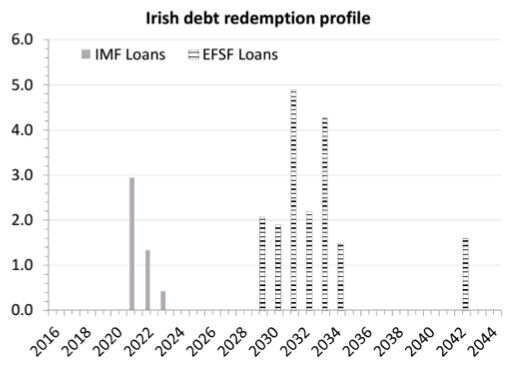 There is little doubt that, because of the scale of the experiment and terms of official loans, a systematic analysis of the bailouts in the euro area can provide invaluable insight for the design of sovereign bailouts. 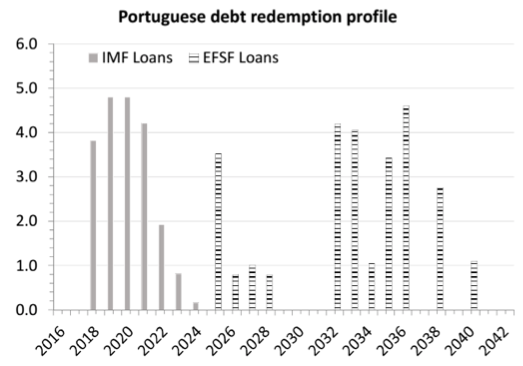 We have taken a first step in this agenda with two companion papers: a theoretical paper with a quantitative application to Portugal (Corsetti et al. 2018), and a policy discussion paper for which we collected a dataset containing information on the evolution of the different components of the official support provided to crisis countries (Corsetti et al. 2017). 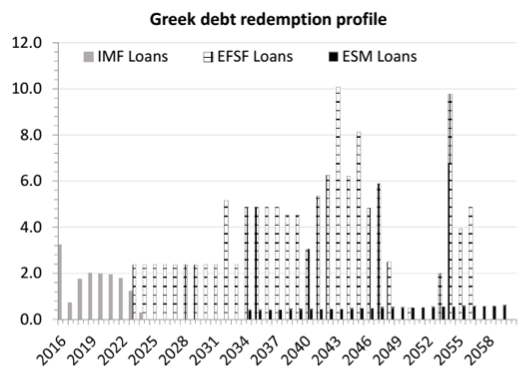 Our main goal was to use the euro area programmes to learn about the mechanisms that endogenously link official lending with debt sustainability and market access by using the variations in the terms of official loans (namely, maturity, costs, structure and size of the disbursements) issued to the crisis countries. Corsetti, G, A Erce and T Uy (2017), “Official sector lending strategies during the euro area crisis”, CEPR Discussion Paper 12228. 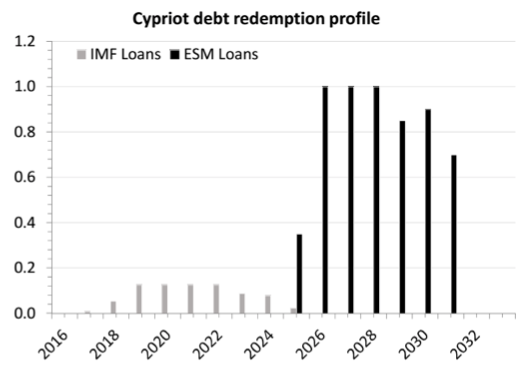 Corsetti, G, A Erce and T Uy (2018), “Debt sustainability and the terms of official support”, CEPR Discussion Paper 13292.